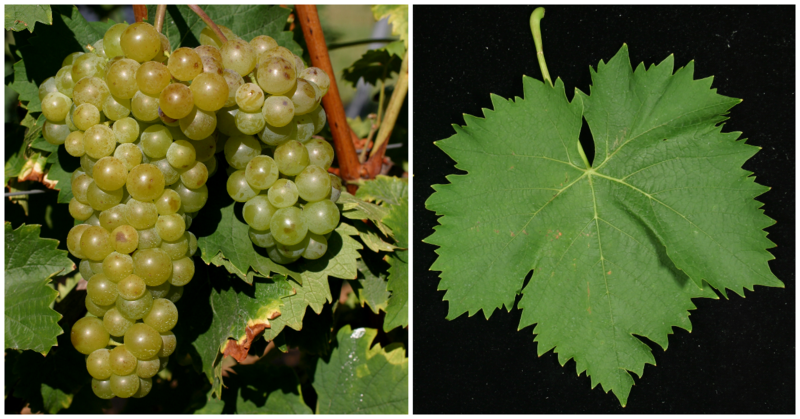 Synonym (also Tamîioasa Alba) for the grape variety Muscat Blanc; look there. The white grape probably comes from Italy or from Greece, or more generously expressed "from the Mediterranean". It is the noblest but not the most common variety from the large group of muscatel (see general information there). Most commonly, the French term Muscat Blanc is used worldwide, the full name of the grape form is Muscat Blanc à Petits Grains Ronds (Petits Grains Ronds = small round berries). This page was last modified at 26 May 2013 at 13:49.